Qui le porte le mieux? 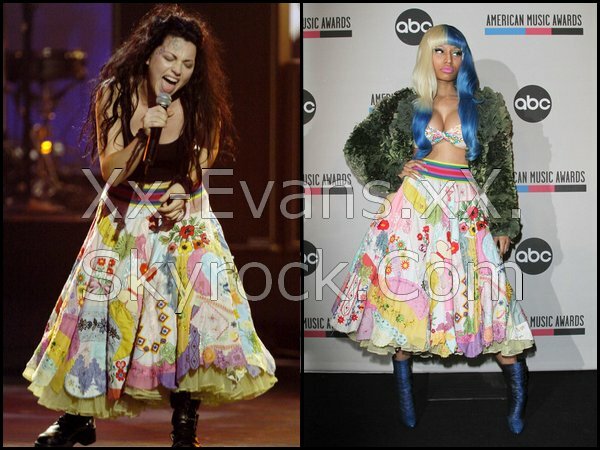 Amy Lee: American Music Awards (2003) ou Nicki Minaj: American Music Awards (2011) ? Laura Prepon: Maxim Magazine Hot 100 Party (2004) ou Amy Lee: Video Music Awards (2004) ? Amy Lee: Grammy Awards (2008) ou Lisa Eldestein: People Choice Awards (2009) ? Amie Miriello: Anna Sui Spring 2009 (SEPT 08) ou Amy Lee: Pre-Grammy Party, LA (FEV 2008) ? AMY LEE ou SHARON DEN ADEL ? 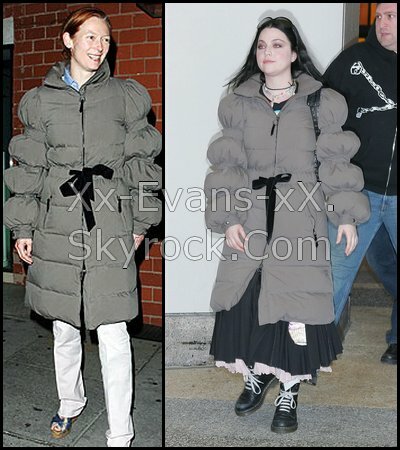 TILDA SWINTON ou AMY LEE? 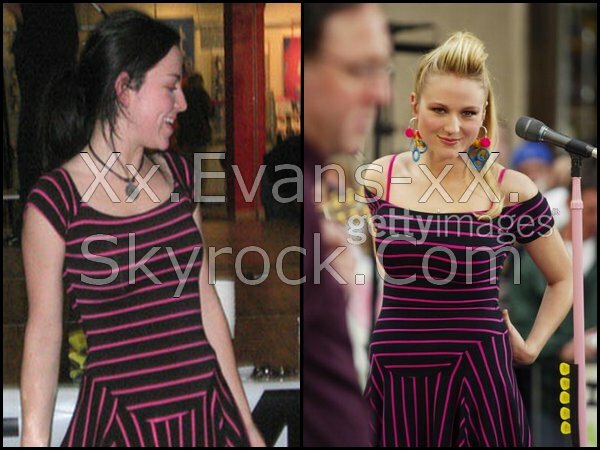 Amy Lee: Pasadena (Mars 2003) ou Jewel Kilcher: Live on Leno (Mai 2003) ? 1 : Amy Lee: Billboard Music Awards (2004) ou Kate Hudson: Mary E. Matthews Photoshoot (2005) ? 2 : Amy Lee: Much Music Awards (MAI 2004) ou Kelly Clarkson: Breakaway Video (Aout 2004) ?